Michael Lyng Motors - Kilkenny Main Ford Dealer. 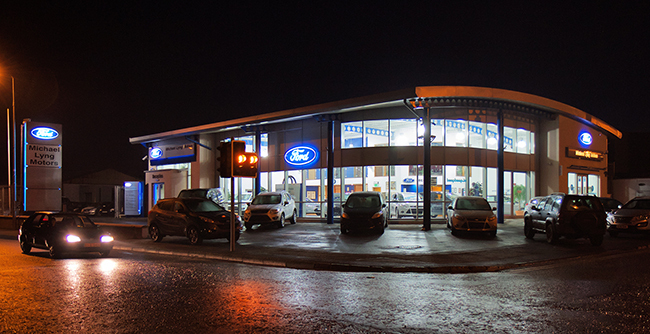 Your main Ford Dealer in Kilkenny City and County. Check out our latest finance and service offers. Michael Lyng Motors - We won't be beaten on Quality, Service or Price.